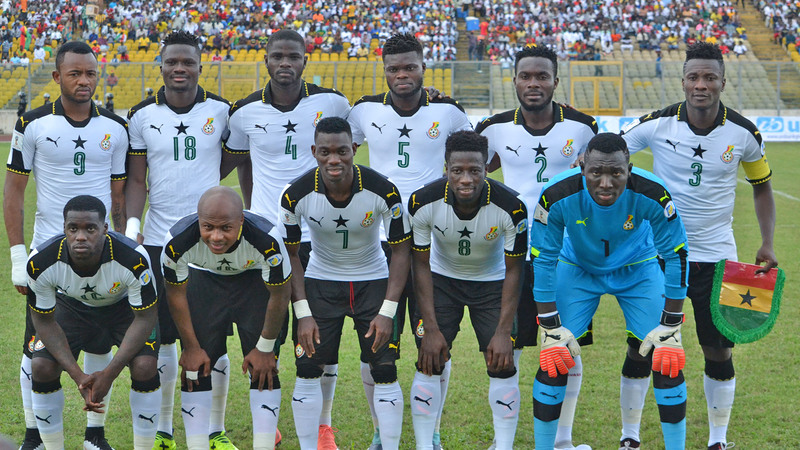 Ghana may face Nigeria at group stage in AFCON The Super Eagles are among the top-seeded teams placed in Pot 1 for the draw ceremony of the 2019 Africa Cup of Nations scheduled for Cairo, Egypt on Friday (today).The six seeded teams put in Pot 1 for the draw are Egypt (hosts), Cameroon (champions) and the quartet of Senegal, Tunisia, Nigeria and Morocco – based on their positions in the latest April FIFA World Ranking. Three-time African champions, Super Eagles, are in for a tough and tricky draw following the draw procedures released by the Confederation of African Football on Thursday. Gernot Rohr’s men face the prospect of being placed in the same group with perennial rivals Ghana and Ivory Coast, who are in Pot 2. Other countries in Pot 2 are Democratic Republic of Congo, Mali, Guinea and Algeria. Pot 3 consists of South Africa and some of the continent’s dark forces: Uganda, Benin, Mauritania, Madagascar and Kenya. Tanzania, who are managed by former Nigeria international Emmanuel Amuneke are placed in Pot 4 along with Zimbabwe, Namibia, Guinea Bissau, Angola and Burundi. Nigeria will lead one of the six groups of the 24-team AFCON 2019, and by chance, Amuneke’s Taifa Stars could emerge from Pot 4 and be the last team in the Eagles’ group. The Eagles were one of the first teams to secure a place in Egypt 2019, qualifying with a game in hand after holding the Bafana Bafana of South Africa to a 1-1 draw in their penultimate qualifying game in Johannesburg. They failed to qualify for the last two editions of the tournament. They last appeared at the AFCON finals in 2013 in South Africa and won the title after edging Burkina Faso 1-0 in the final courtesy of Sunday Mba’s first half strike. The draw ceremony, which will hold at Giza, near Cairo, kicks off at 7pm Nigerian time on Friday. Several former African stars Yaya Toure, Mark Fish, El Hadji Diouf, Moustafa Hadji amongst others are expected to witness the draw ceremony.